Does the look of your car, truck, van, minivan or suv seats tearing apart? Is your convertible or vinyl top looking a little under the weather? 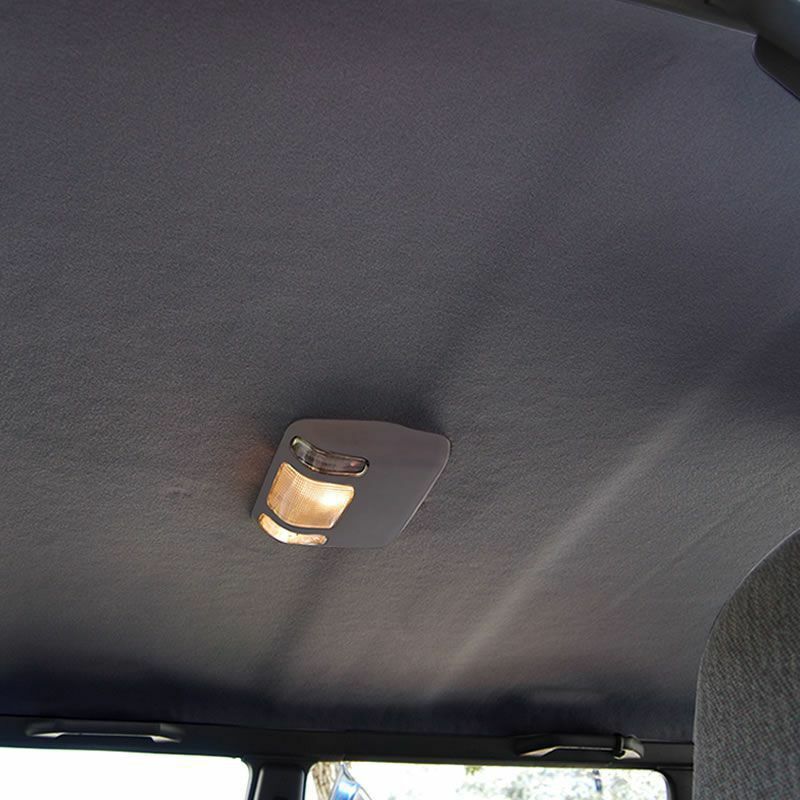 Is your vehicle headliner falling down? 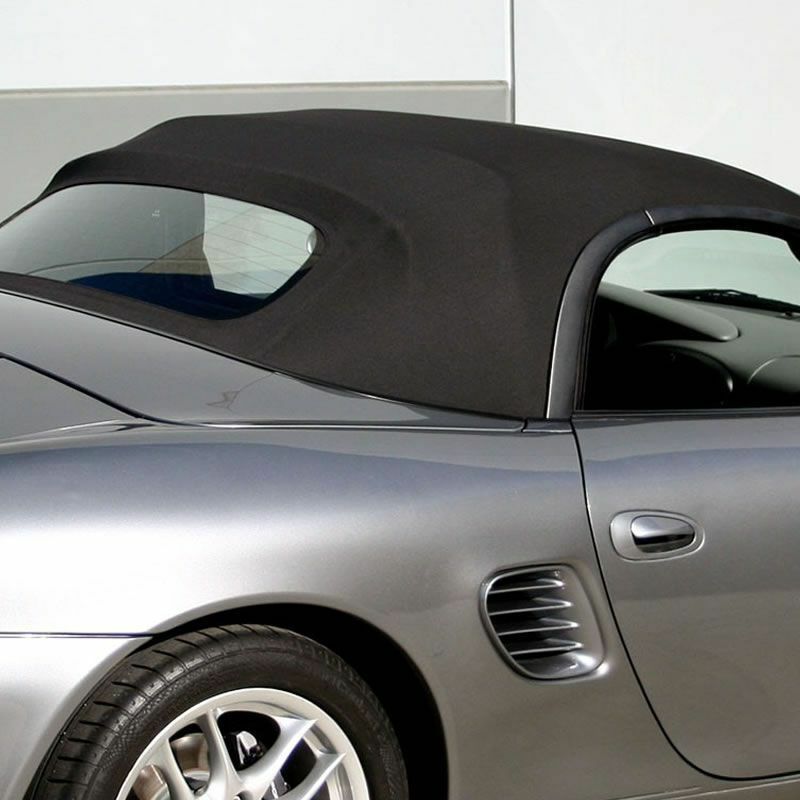 Tears and holes can ripe your convertible or vinyl top off. Auto Seats has the expertise to deliver top-quality upholstery repair services for jobs both big and small. 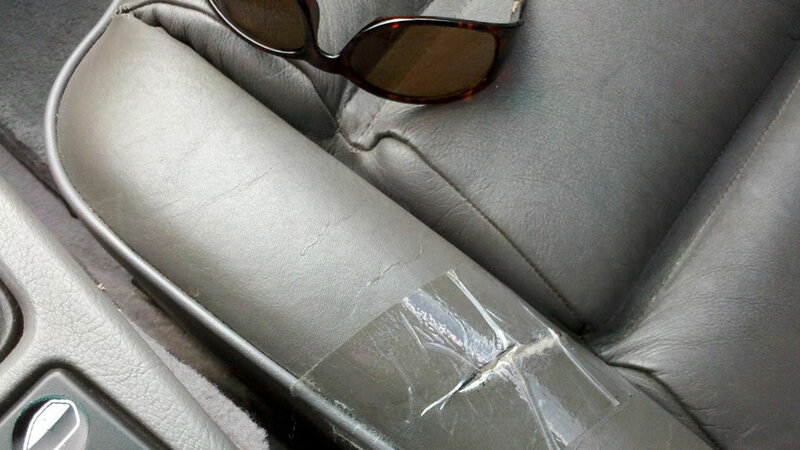 We can fix small rips, burns and tears as well as completely reupholster your vehicle. 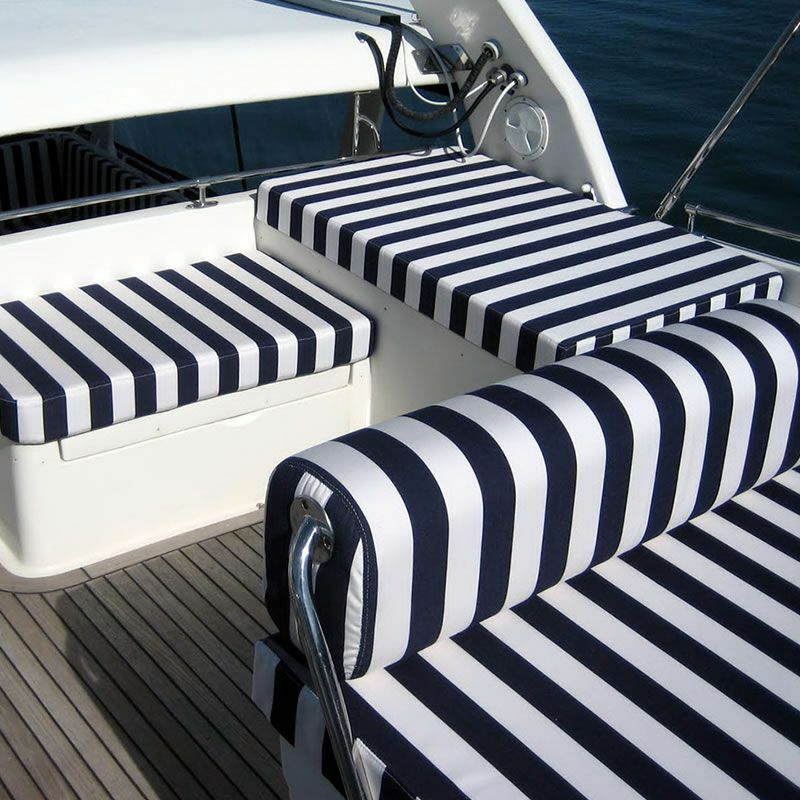 Many smaller upholstery jobs can be done as soon as the next day! The work can be done to accommodate your schedule, and all work is 100% guaranteed.